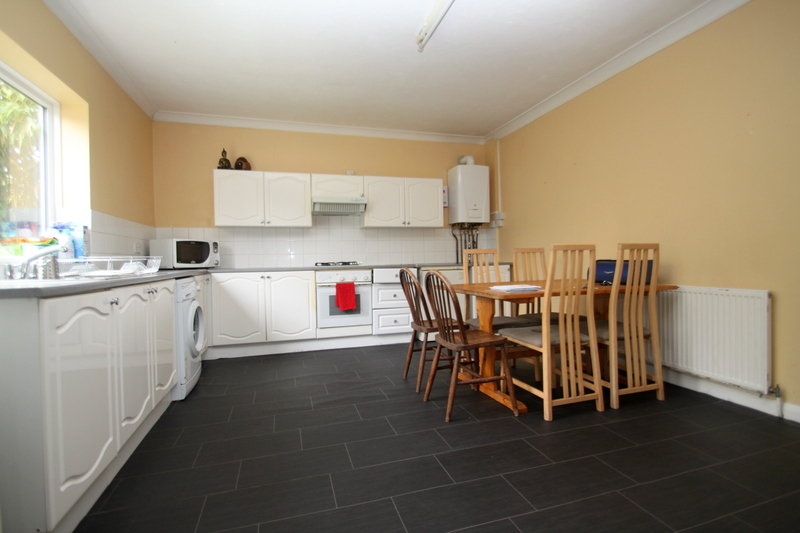 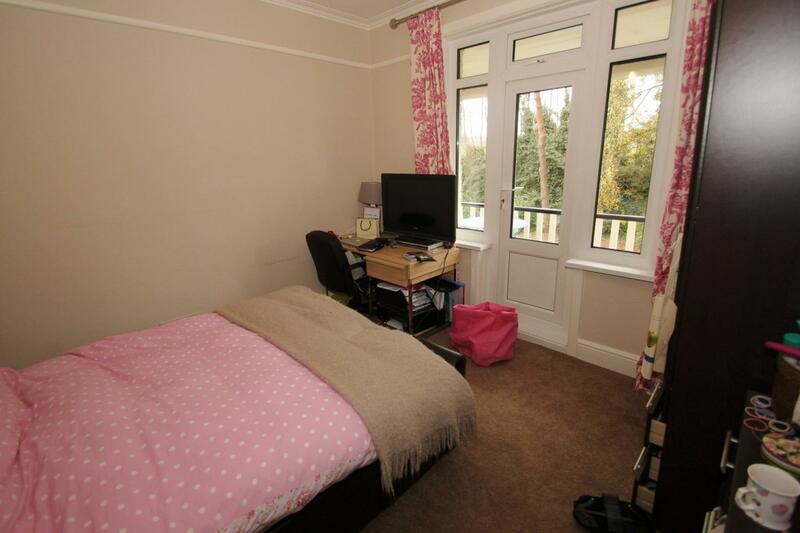 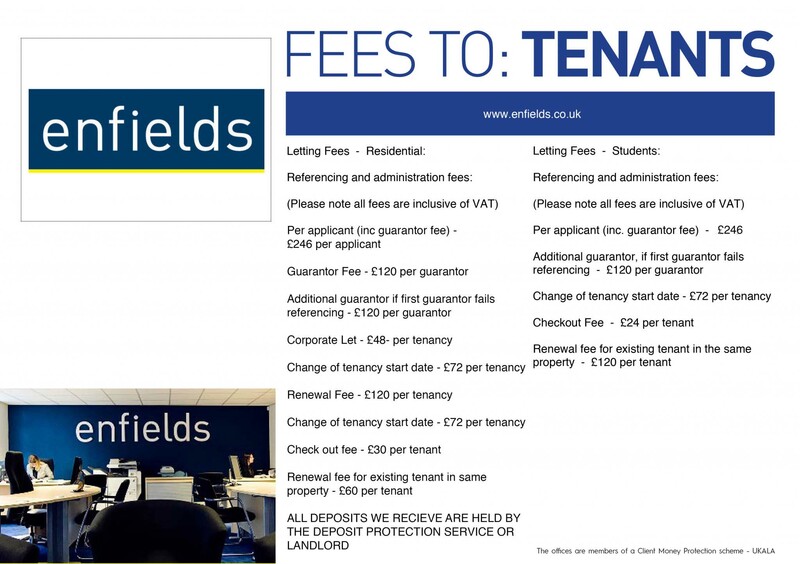 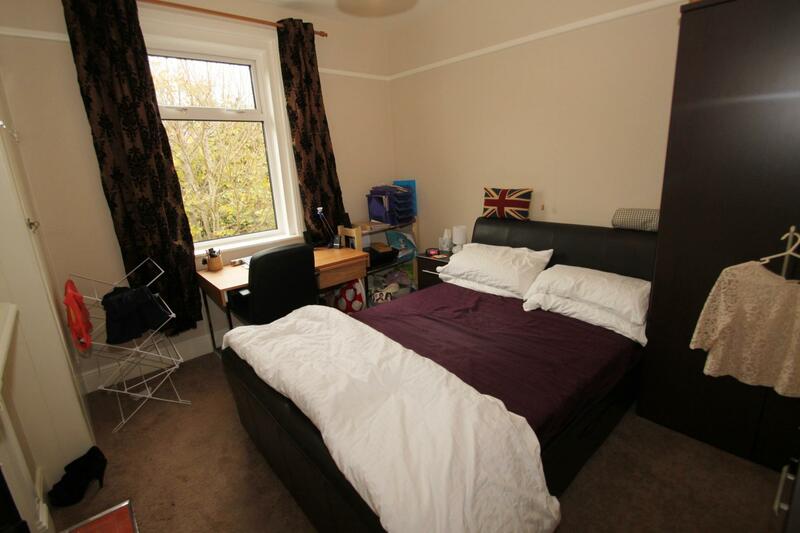 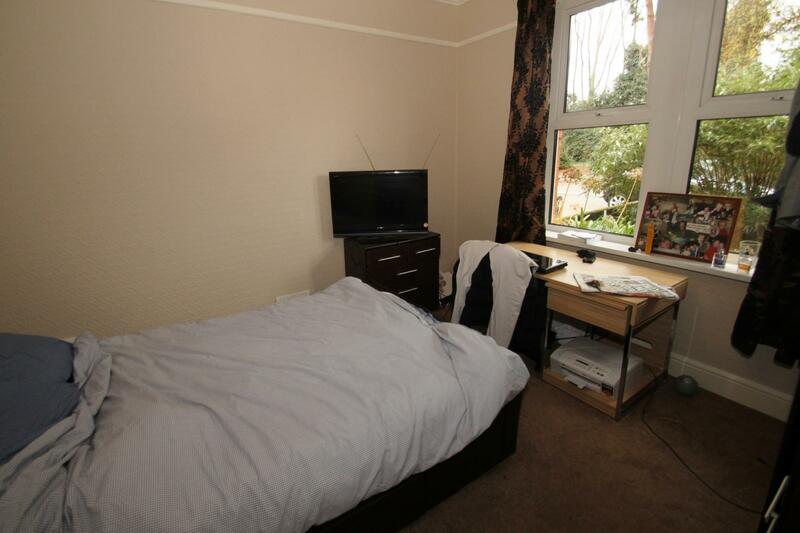 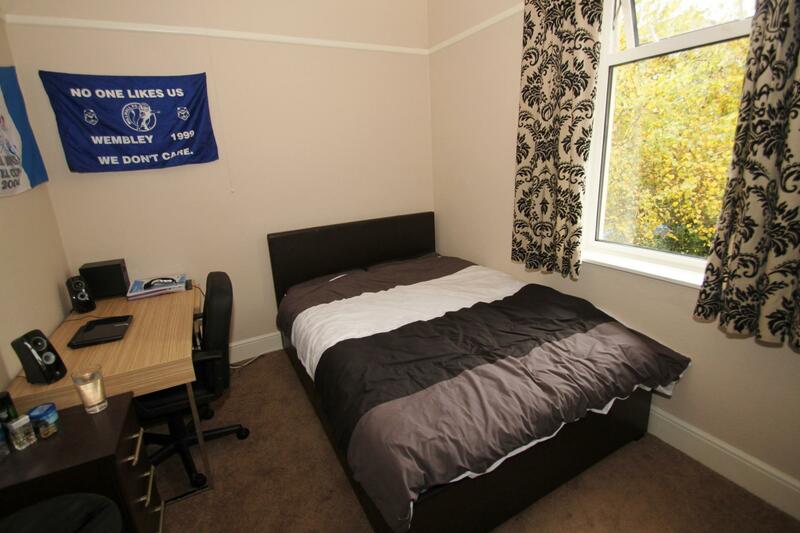 STUDENT PROPERTY! 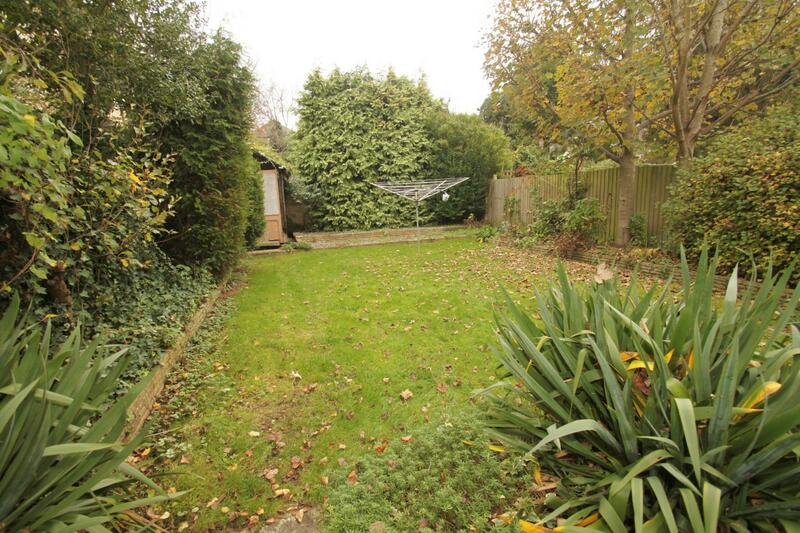 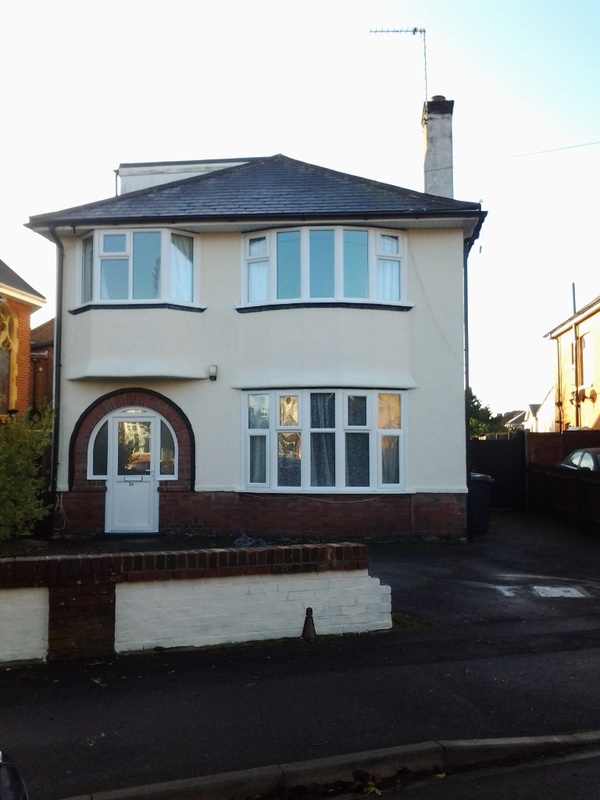 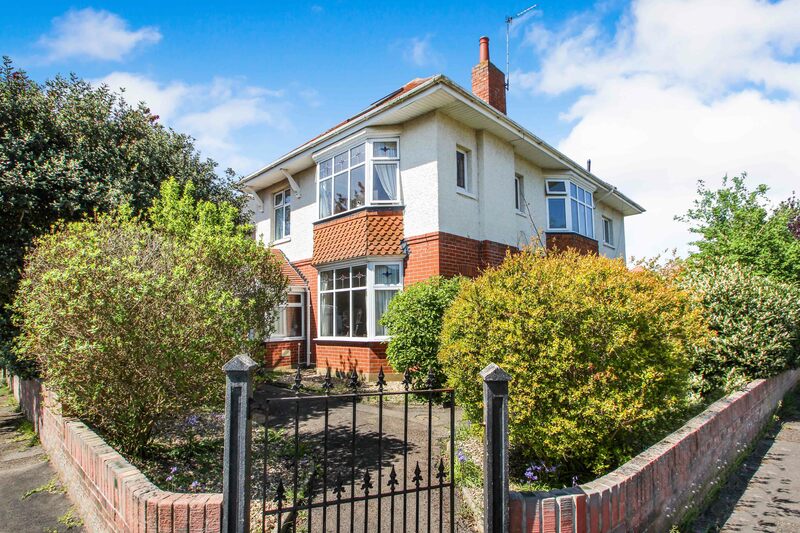 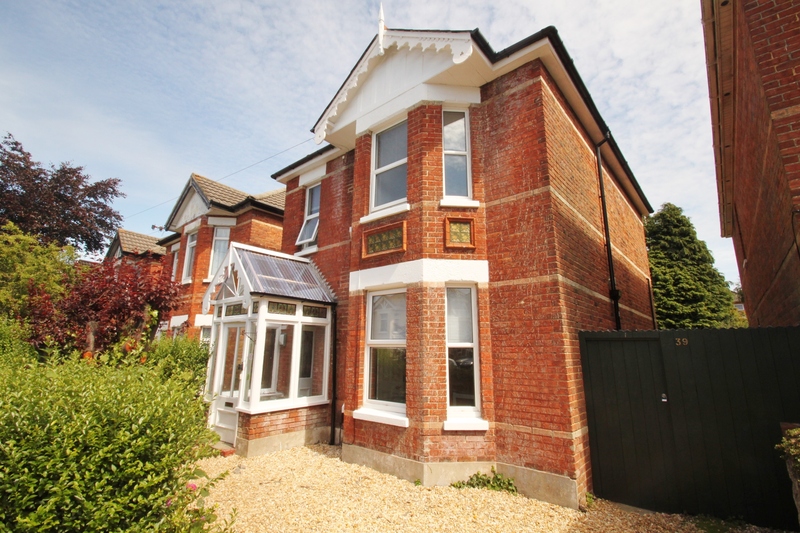 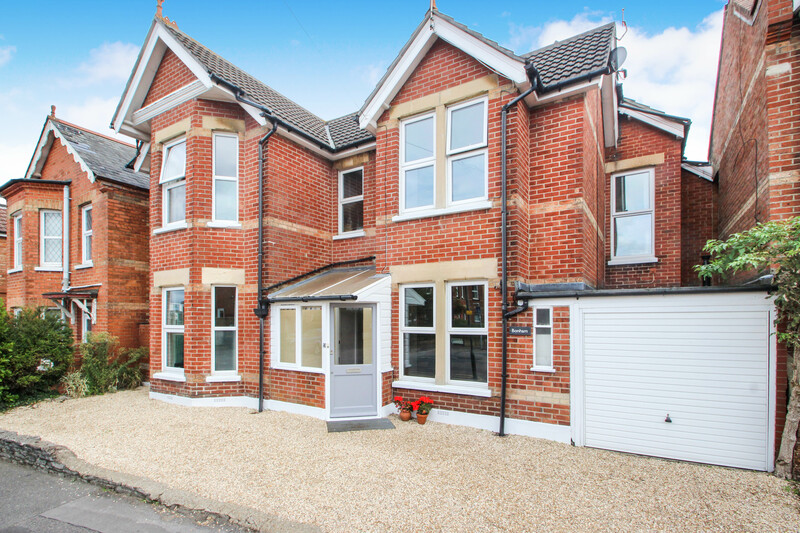 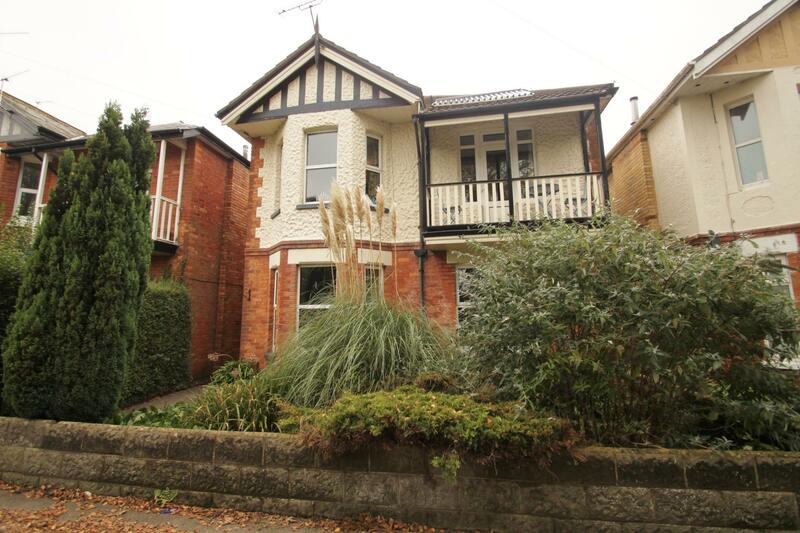 Enfields Property Services are very proud to offer for let this detached house in the popular area of Winton, Bournemouth. 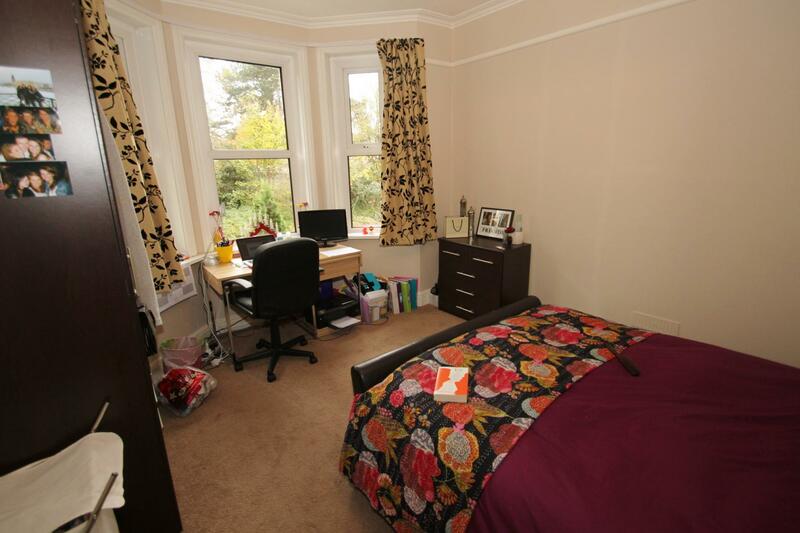 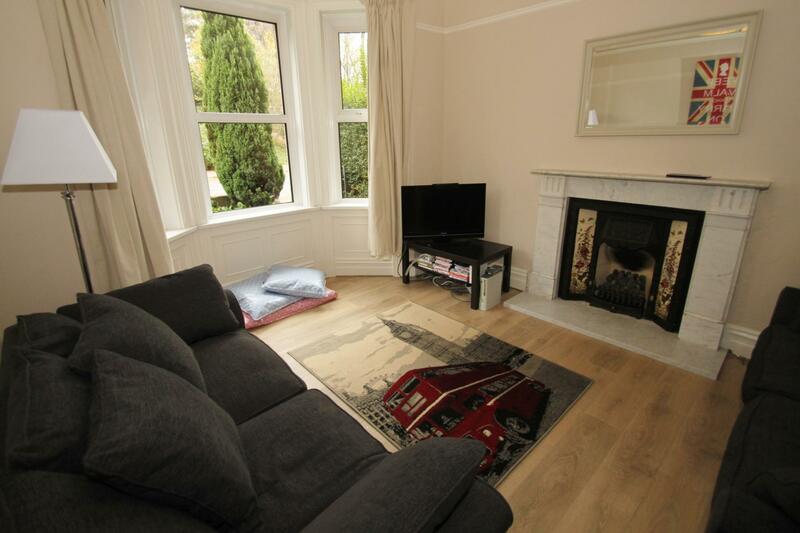 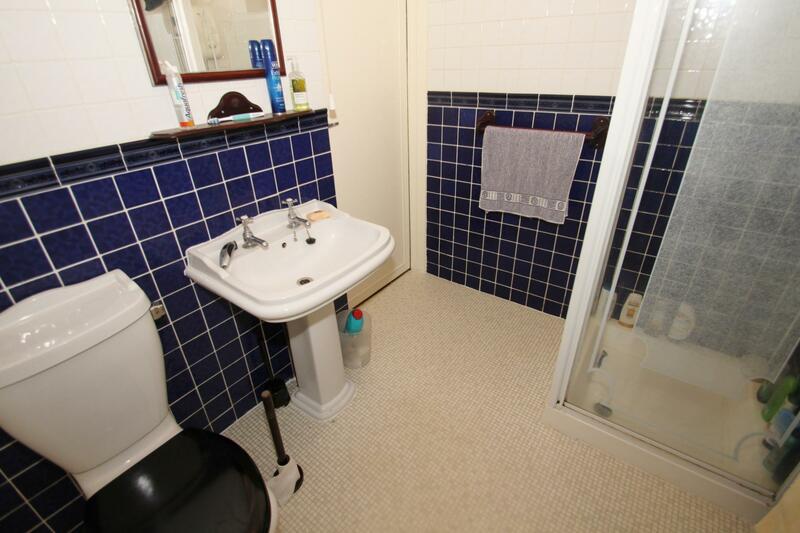 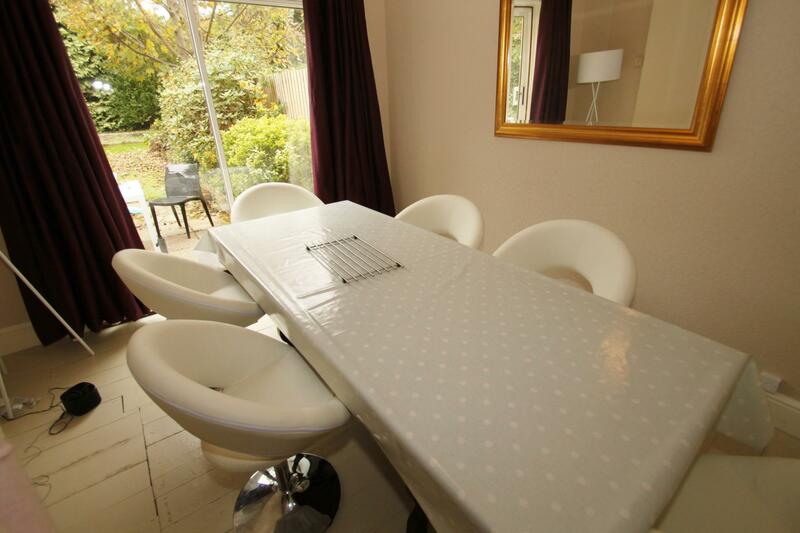 This property boasts SIX LARGE DOUBLE BEDROOMS, two shower rooms, spacious lounge and modern kitchen. 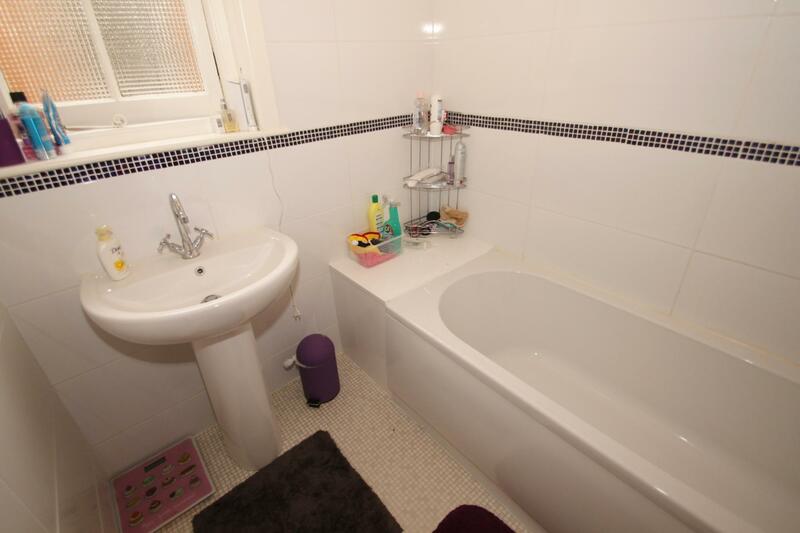 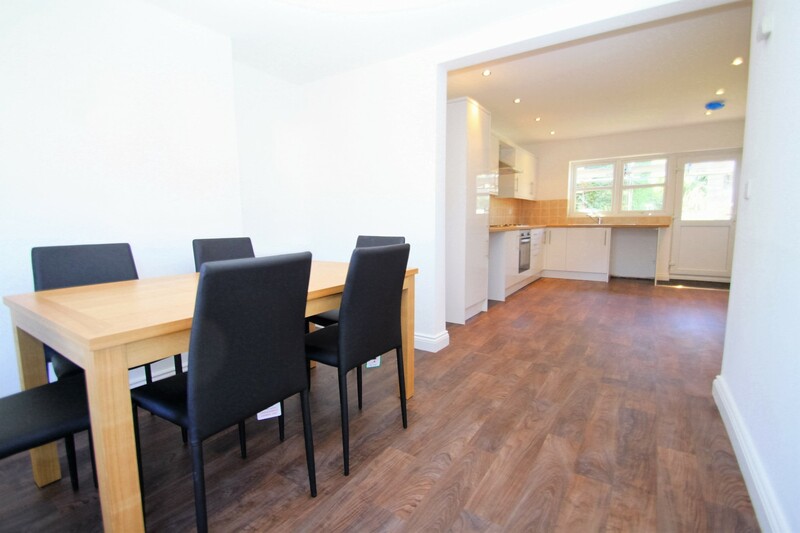 This property is very well presented and benefits from very modern furnishings, double glazing, gas central heating and rear garden. 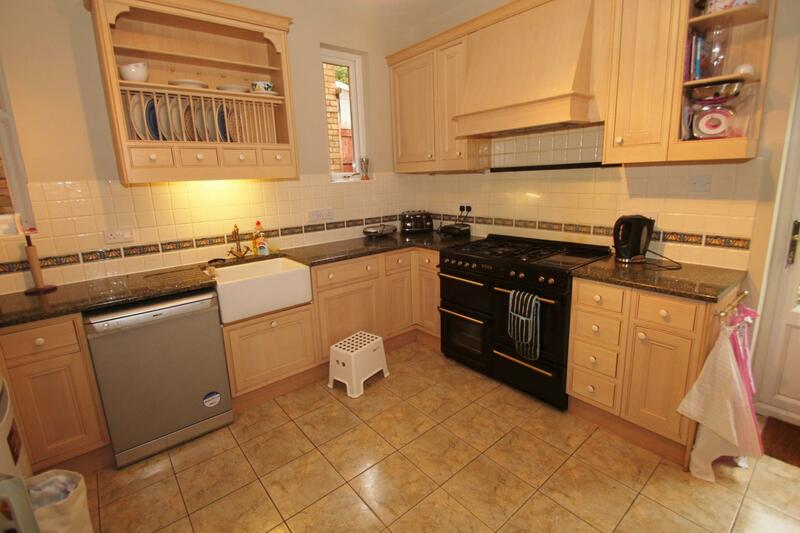 Internal viewing is a must to really appreciate what this property has to offer!